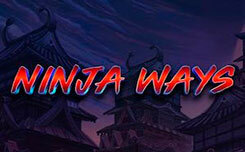 Mega jade is an excellent 10th line slot on the Chinese theme from the company red tiger gaming. 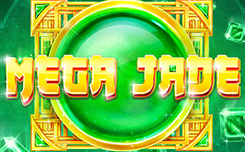 Despite its simplicity, the slot is equipped with quite interesting features, All wins play adjacent and Mega jade (a huge character with a size of 3×3 cells). As it is written above, the mega jade slot has a very simple, but harmonious design. On the reels there are symbols of various precious stones executed in green color, as well as standard symbols A, K, Q, J, 10. 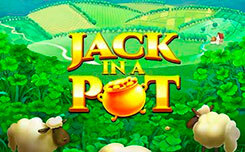 The function all wins play adjacent, is one of the distinguishing features of the mega jade slot, the difference is that you do not need to get winning combinations from the first game drum. 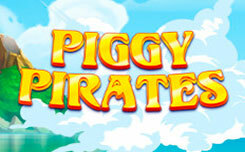 Three identical symbols, dropped out on one of the active gaming lines, anywhere in the game screen – constitute a winning combination, which makes it possible to receive the coveted prize more often. 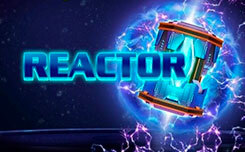 The mega jade function is activated in a random order, a huge 3×3 character appears on the game screen, which together with the all wins play adjacent function immediately brings a huge gain.